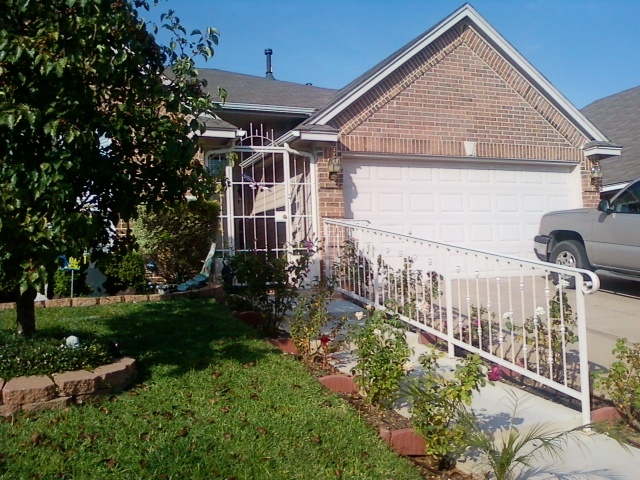 We’ve welded many Stair Railings and Fences around the Weatherford TX. We are certified welders that know the correct legal specs between the spokes and can create any kind of stair welding for any steepness of your stairs. Get a Free Estimate today.